Reg. Price $199.99. Exclusive Low Website Price $149. 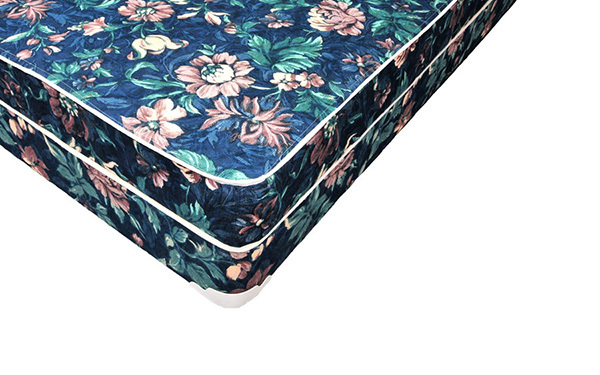 A Firm Innerspring Mattress Set for the Budget Minded.